Developing in Digital Worlds is the first study in the world to develop the link between teaching, family engagement, and game-based learning in order to promote youth educational outcomes and equity. The new knowledge gained by the study will inform ways to accelerate national achievements through digital environments, in English, maths, and science for ages 4-18 years, and in Māori contexts. The study capitalizes on the digital technologies being rolled out for business growth, and acts on the recommendations in the government’s Educational and Science Committee 2012 report which expressed a need to know more about the development of ‘21st Century skills’ in order to meet New Zealand educational aspirations. In this way, Developing in Digital Worlds positions New Zealand internationally on the forefront of digital technology usage in schools, providing answers to what skills are needed and what educational professionals, students, families and the wider community can do to promote these. 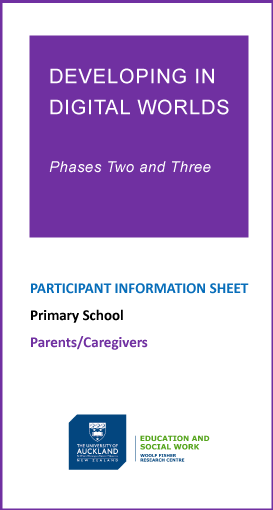 The study delivers guidance to families and whānau to ensure that all communities in New Zealand are provided with opportunities to participate positively in the digital future. A collaborative, knowledge-sharing research approach provides scientifically robust evidence for how to support cognitive and social development through programmes suitable for family and whānau from different cultural groups. 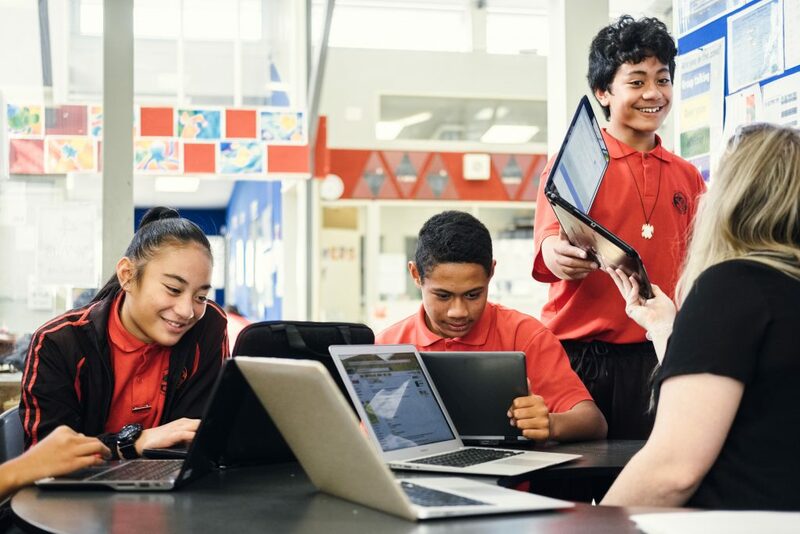 Developing in Digital Worlds uses an emerging future-focused new technological science to contribute to New Zealand equity aspirations for long-term high achievement for all youth. During the Developing in Digital Worlds study, we created some digital tools to help students to develop the key set of 21st century skills. These digital tools provide a specific set of guidelines and activities that assist students to cultivate skills like argumentation (systematic reasoning) and critical literacy. The discussion board, for example, is a digital tool in which students post comments on a platform such as Google Groups. This aids them to develop the skill of argumentation (systematic reasoning). Similarly, the game Astria: Countdown to Impact assists students to develop critical thinking skills and vocabulary skills while they attempt to save a doomed planet from destruction.